Being invited to participate in Windham's Back to School Blog Hop is so exciting! Particularly being among the incredibly talented designers that are also featured. There will be some great prizes. Information on how to enter at the end of the post. I chose "Going Steady" to showcase. It was a really tough choice as you will see as we blog hop this week and introduce you to some absolutely adorable lines. I was so excited to cut right into the fabric when it arrived I forgot to take a photo. 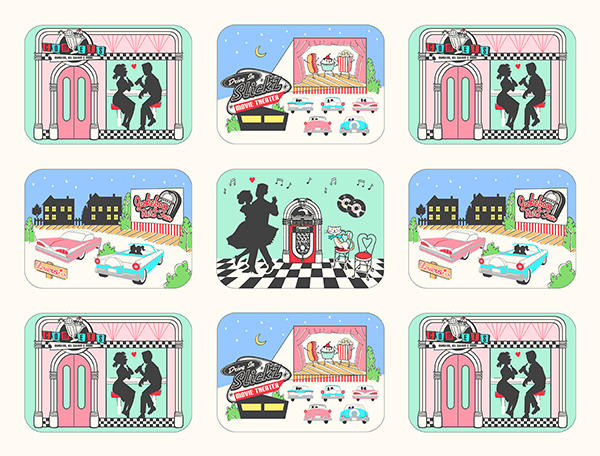 But here are some snippets to entice you with the line. I decided that our Show Off Bag would be the perfect project for the cute panel in Going Steady. It's a large bag with pockets inside and out. It was created (and named) to show off those great big prints that you just don't want to cut into. Hidden front pockets hold your cell phone, keys and items you want easy access to. Side pockets are large enough for you water bottle! Inside pockets keep your items organized. 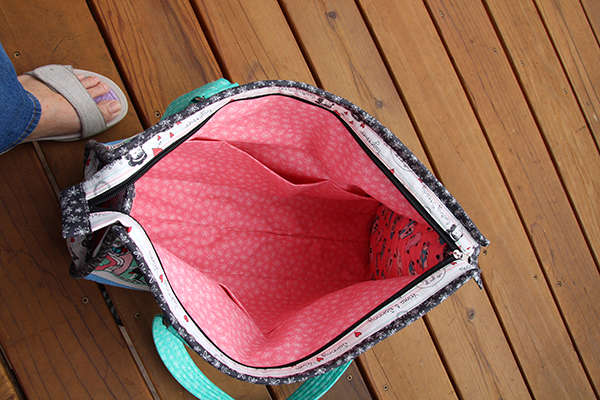 An easy to make optional zippered top keeps all your goodies right where they belong. 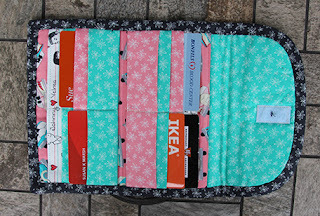 Because that was so much fun, I added our I-Cozy Palooza to the projects I thought would be perfect for back to school. 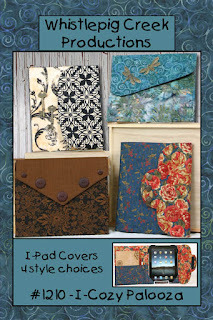 This is a easy to make cover will keep your tablet well protected in addition to providing "On The Go" style. 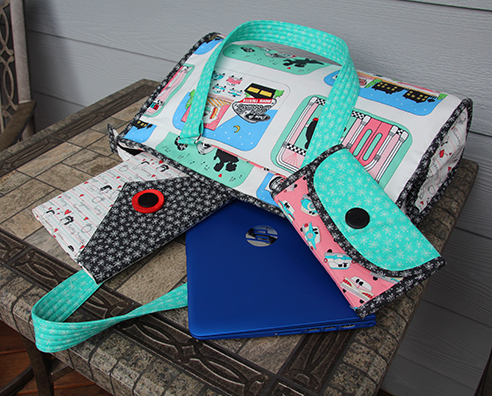 I-Cozy Palooza has four style options and two sizes to cover a large variety of tablets. And finally, because I some leftover fabric and couldn't resist, I made a scrappy little wallet. This little wallet is included in our Baby Sister pattern which would also look great made up in Going Steady! This cute little wallet is a great way to carry your rewards cards, drivers licence and credit cards. 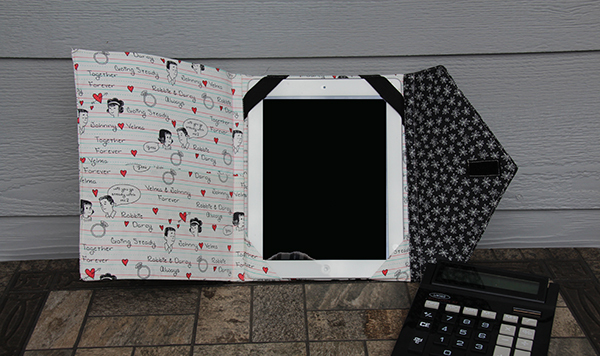 It has a couple of pockets for folding money and optional zippered pockets for change. Stash your computer, tablet, wallet, cellphone, lunch and all your Back To School necessities in this adorable bunch of yummy! As mentioned, I am among a host of very talented designers. For more great stuff keep on hopping! 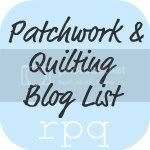 Be sure to follow our blog and comment on our post for a chance to win a Fat Quarter bundle of the line! I really like this. Thanks for the idea. 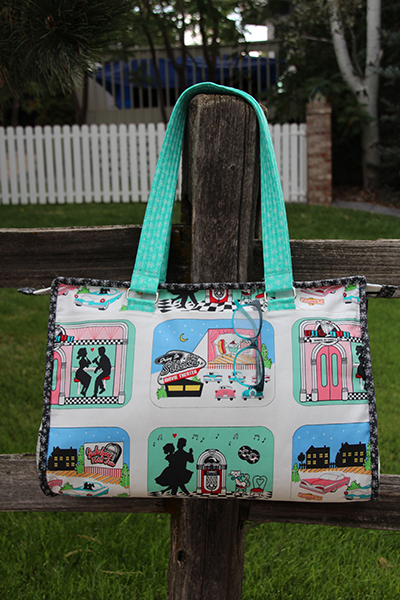 The fabric is just perfect for all the items that you made. Love the bag actually I love everything you made. I guess I'll be making some purchases. 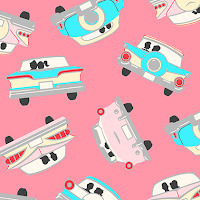 Love this fabric and your projects! 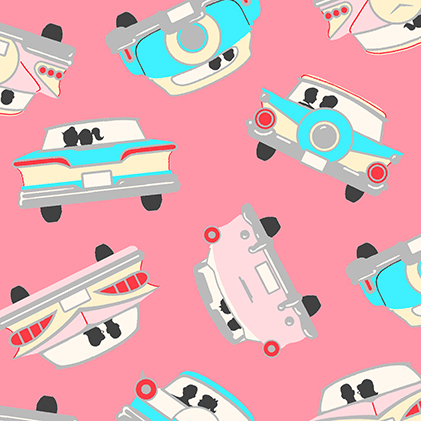 Fabric from high school! Great bag and projects! 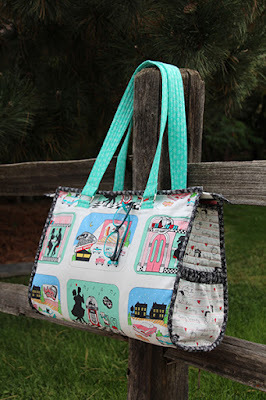 What fun go-together projects, and they are adorable made up in this fabric line. Thanks. 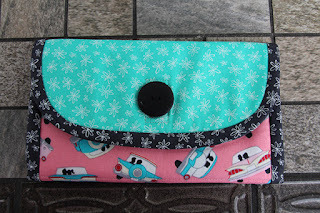 Great Projects and what fun Fabrics! Fun projects! 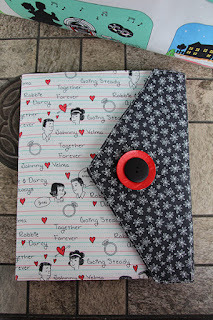 Also, my email is shannonsstudio.com for the blog hop. Now I can customize my own wallet. Thanks! I love all these projects! Thank you for sharing. Wow! You really went to town with all those projects...and such a great way to show off those prints. Thanks for sharing, and the opportunity for the giveaway. The iPad cozy looks like something I need. Now I just need a wish list of things I wish people would make for me. Love that big bag - awesome!!! and the ipad holder is wonderful! 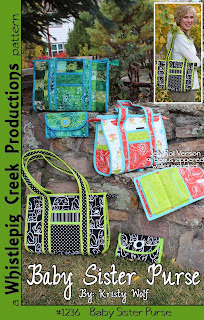 You've been very busy making all these projects and they look great in this fabric. I love the projects you designed with the fabrics. 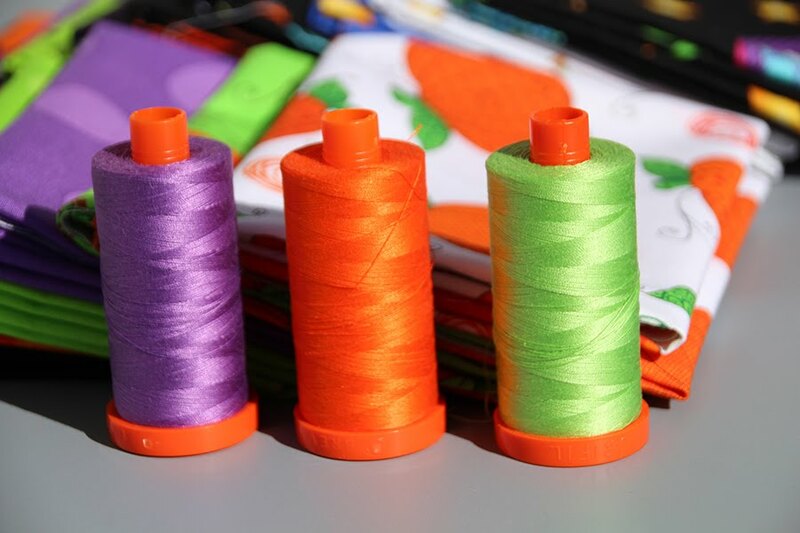 Everything you created is sew sweet. Thank you for the inspiration. Thanks for sharing your projects. Containers for various things are always helpful. Love the way you used the fabrics. Great ideas, great items. Thank you for sharing. 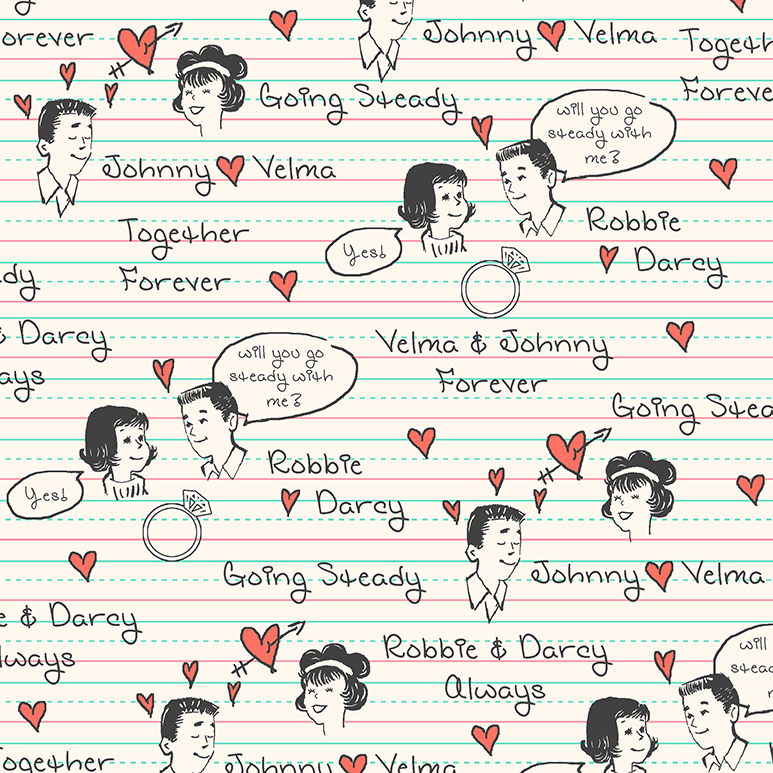 Love this Going Steady collection, and the projects you made with it. 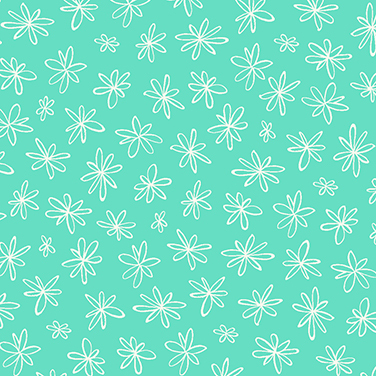 Both of my adult daughters would love it if I made something for them from this. Love your Tote! & accessories are Awesome too! This Collection is so cool! I love the Show Off Bag. My goodness, you have such great ideas! I really like the style of the purse with all the pockets. And the little wallet is perfect for me to make for my friends. Love the combination of items and fabric. 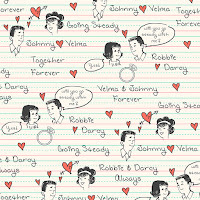 I love this fabric; right from my past. Your projects are great! 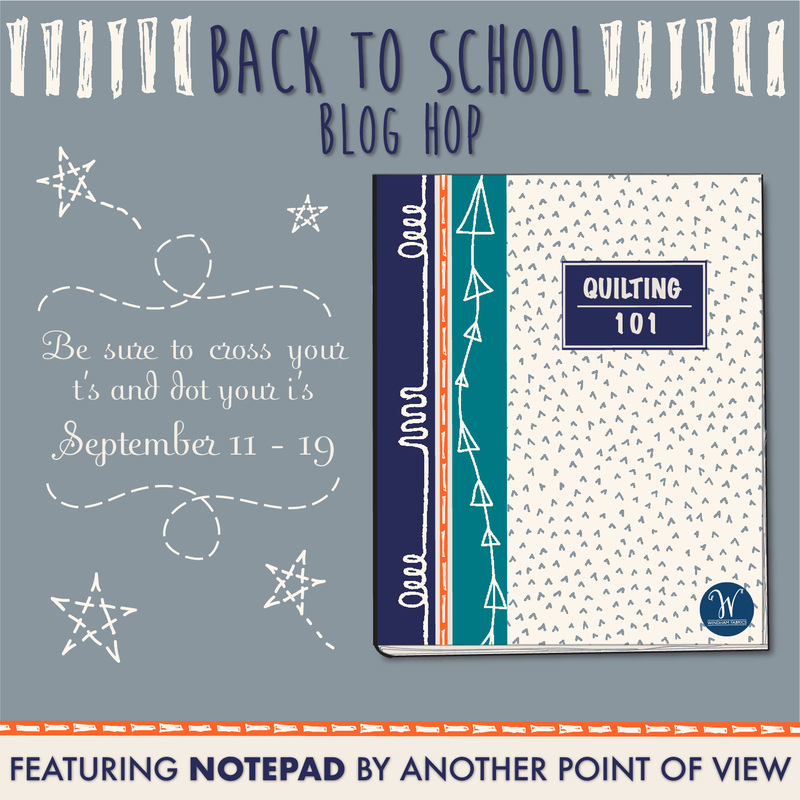 Great projects for back to school!! Thanks!! A fun group of items,. Thanks for showcasing the new fabric. Wow! You certainly had fun stitching up a great group of projects with this fabric line! They all look so professionally done...I envy your skills! Very cool collection all around! What a fun line of fabric and wonderful project!! thanks! I love your "Show Off" big bag--would be great for traveling! 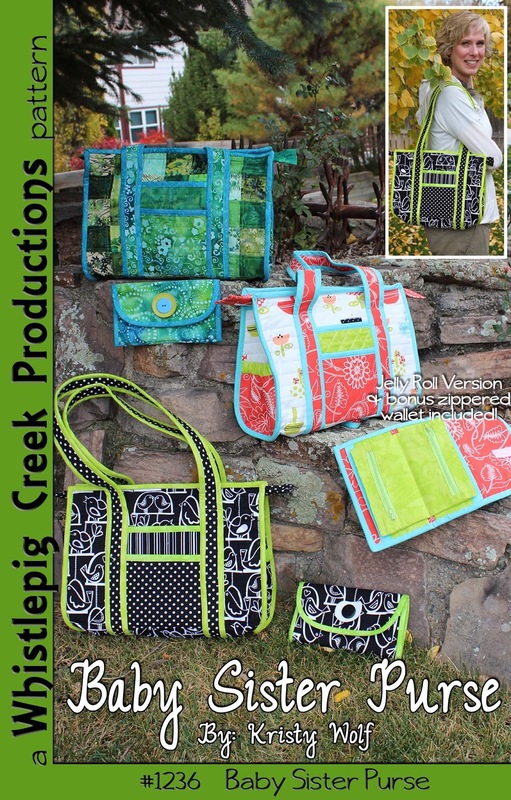 I would love to make your Show Off bag, it would be great for holding my quilt supplies. Thanks for sharing your great projects. I love them all, but the scrappy wallet is my favorite. Thanks for sharing them with us and for hosting the giveaway. Your bag combination is awesome! 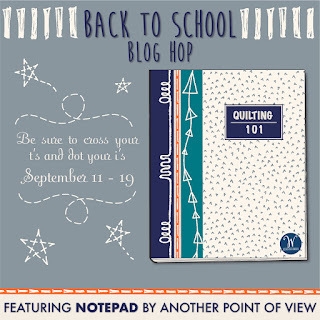 Your patterns make a great back-to-school set and it looks so cute in those fabrics! 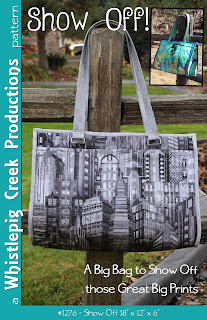 Wonderful bag collection, would be great for traveling! Thanks! 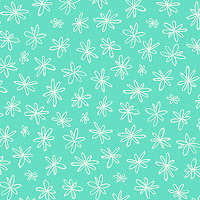 Beautiful fabric! and I love your bags! Beautiful fabric, and I love everything you make.